A high-profile animal cruelty trial in Duncan is sending shockwaves through a Cowichan Valley community. A neighbour of one of the co-accused says his home has been the target of gunfire and even a grass fire as public anger over the neglect and death of Teddy the dog mounts in the small First Nations community. “It’s getting out of hand,” said Phillip Joe, a retired logger and neighbour of Anderson Joe, who has pleaded not guilty to charges of failing to provide for an animal and causing unnecessary pain or suffering to an animal. The neighbour said he was at home washing dishes Monday night when he saw four men standing near the back of his home. 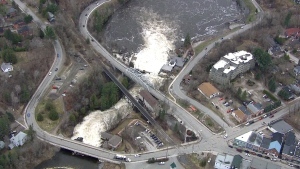 “I looked again and they were walking away pretty fast,” Joe said. He called 911 and then ran outside. Standing next to what appeared to be a bullet hole next to his bedroom window, Joe said he was awoken last month by three loud bangs. 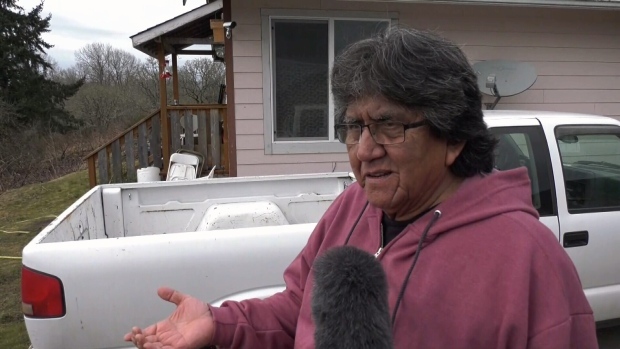 Cowichan Tribes Chief William Seymour told CTV News Wednesday that he has surveyed the damage at Joe’s house. “Yesterday when I saw how close that fire came to destroying two homes — and both of them are elders’ — I became very angry,” Seymour said. He said that threats against his community are nothing new for the Cowichan Tribes, but added that the recent spate of violence is troubling. Insp. Chris Bear of the North Cowichan-Duncan RCMP said the fire investigation is still in its infancy and police are waiting to speak with more witnesses. 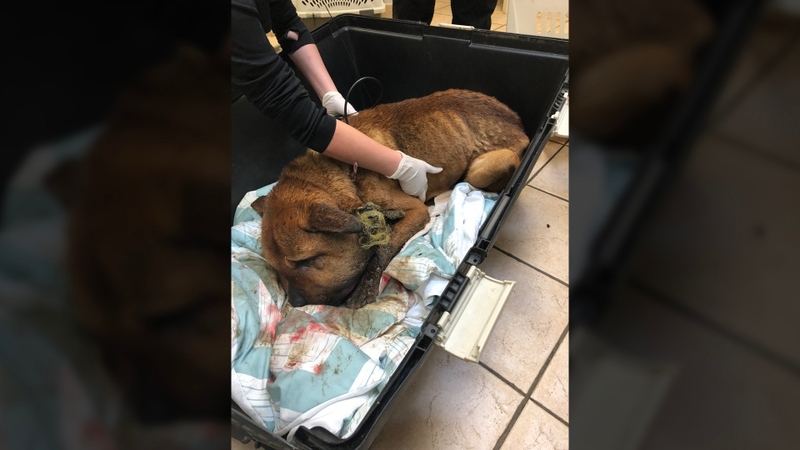 Local animal welfare group United For A Paws issued a statement Wednesday saying it is opposed to violence of this kind. Anyone with information about the fire can contact the North Cowichan-Duncan RCMP at 250-748-5522. On April 24, 1960, Saanich police Const. 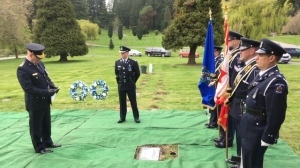 Robert ‘Barry’ Kirby became the first and only Saanich police officer to die in the line of duty.